For heating applications, or boiler management systems. 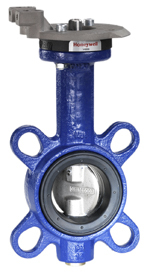 Additional description Without flanges. Actuators (M6061.., M7061.., M6422L1003) to be ordered seperatley.